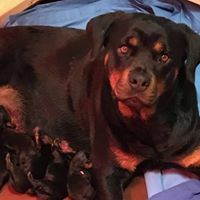 Brandy Hills Rockin Rottweilers is located in Torrington, Connecticut. 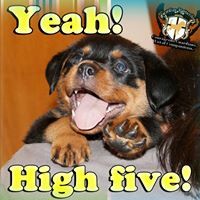 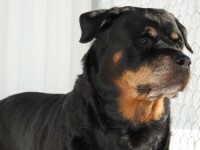 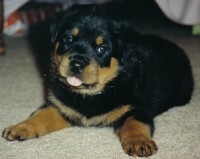 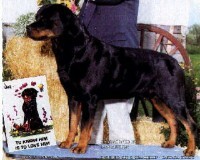 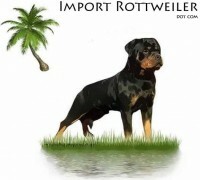 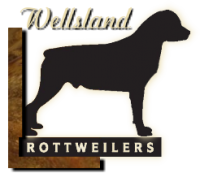 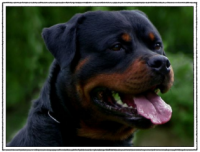 Joe and I have been involved in Rottweilers since 1991 and are Code of Ethics breeders. 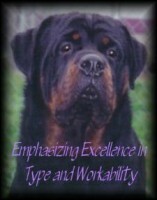 We strive to produce quality Rottweilers with sound minds and bodies for work and show, not quantity. 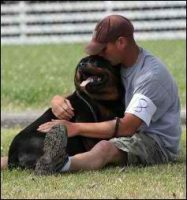 Our love for the breed goes without saying. 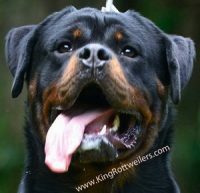 Joe and myself are interested in both AKC and German conformation, obedience, schutzhund, tracking, carting, herding, and agility.